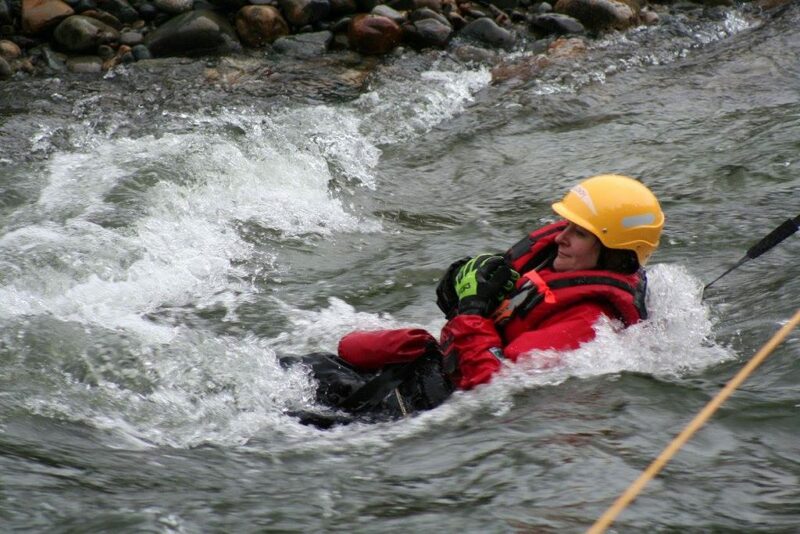 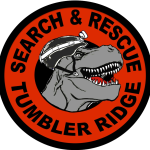 Provincial Workshop: In October 2014 a workshop was held in Chilliwack with representatives from 33 Swiftwater Rescue Teams, agencies, and the BCSARA Board. 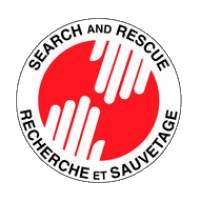 The input received during the workshop resulted in a number of further revisions prior to the standards being distributed further for final review. 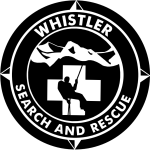 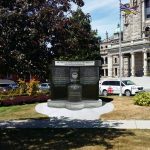 Rescue Team Leader course: Based on Input received during the provincial workshop and in further discussion the existing Public Service Lifeline Leadership course provided by the Justice Institute of BC (JIBC) was chosen as the basis. 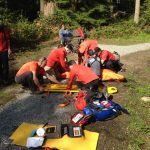 JIBC personnel in consultation with Subject Matter Experts developed additional Rescue Team Leader materials to supplement the course. 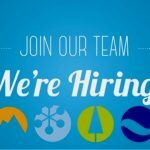 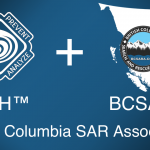 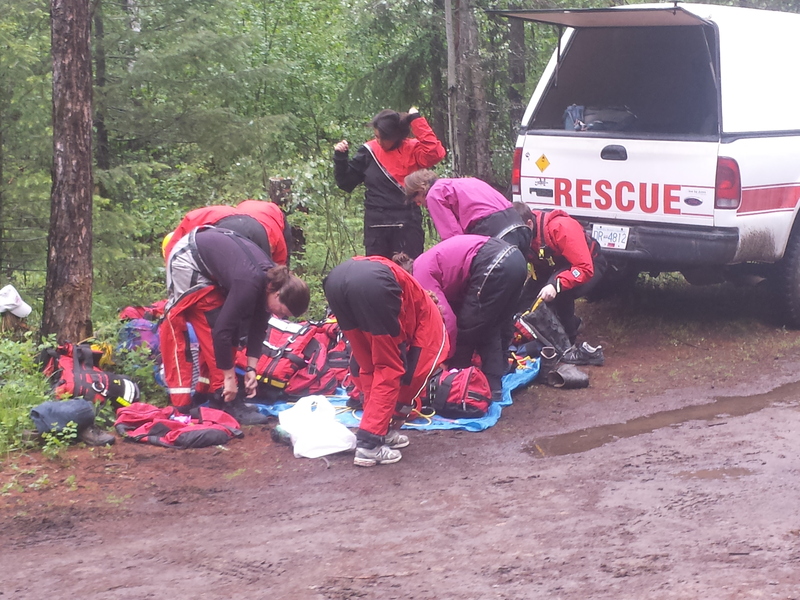 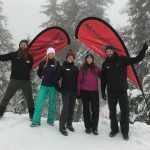 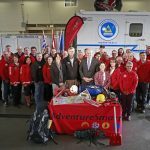 Courses are now being offered to the SAR Volunteers through funding from BCSARA. 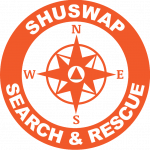 Swiftwater Awareness Training: The new standard requires all GSAR Volunteers to be trained at a minimum of the awareness level. 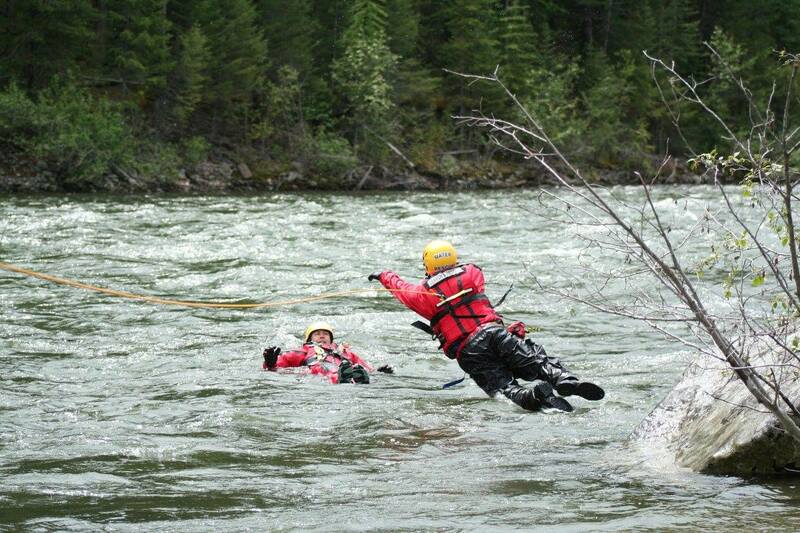 As EMBC already offers free access to GSAR Volunteers and other first responders to an on-line Swiftwater/Flood Awareness course funds were used to add information on the new standards to the front-end of the course and update the course. 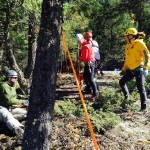 Rope system testing in the Swiftwater environment: With approval from the NSS at the end of fiscal 2016 Basecamp Innovations Ltd was contracted to conduct testing on ropes and rope systems utilized in Swiftwater Rescue. 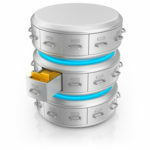 The final report from the testing is being completed. 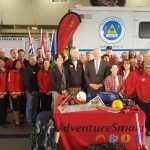 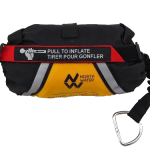 Rapid Survival System: With recent approval from NSS BCSARA is providing $24,000 to North Water to allow Rapid Survival System (RSS) units to be made available to Swiftwater Rescue Teams to try this new additional floatation device. 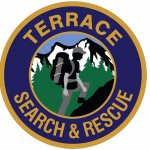 More information will be provided in the following months. 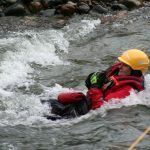 Summary: The Implementation of New Swiftwater Standards project provided a critical impetus to complete the revised standard, and to allow full implementation across the 44 of the 80 GSAR Groups with Swiftwater Rescue Teams. 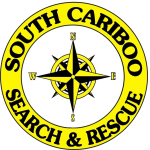 The Swift Water task force will be meeting this fall to review all actions taken as response to the Coroner’s Inquest recommendations.